CCTV Systems technology has evolved way beyond its first use by Siemens to record events in the 1940s to today’s reliance for just about every part of public life. 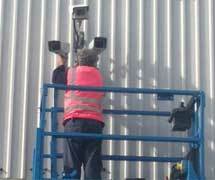 CCTV use is widespread in the UK. 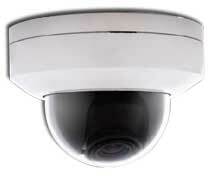 According to newspaper reports (Telegraph, Guardian) there is a surveillance camera for every 11 people. Cameras are widely and overtly deployed every day. They are in underground and over-ground train carriages, above supermarket checkout points and even placed discretely in places of worship. Whatever our own personal views, the irrefutable benefit of CCTV Systems are its crime prevention and detection capabilities. 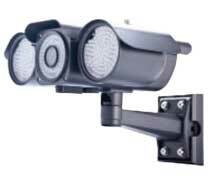 They’re used in traffic congestion monitoring and speed checking, monitoring human and mechanical activity, and scrutinising automated or chemical processes too dangerous for human proximity. Like it or not, monitored camera surveillance is essential in many businesses, not just for the safety of staff and customers, but also for the security of premises, property and cash. 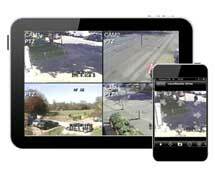 Today, CCTV Systems are managed through automated software. Their digitalised video content feeds into a database and is scrutinised through video analysis programs. Henry Gates Security will design a home security system that suits the particular needs of the business or home to include sensors that pick up motion or body heat, to reduce the monitoring time, if required. 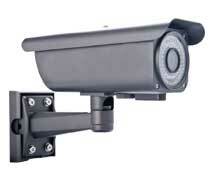 Recording cameras feed into recording devices or into an internet network. In this way, activity or situations can be monitored efficiently and safely from a remote point. Password login gives access even to hand-held devices — tablets or mobile phones — connected to the internet. 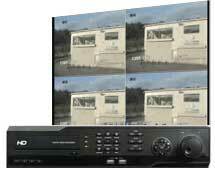 We trust and use two main suppliers of digital video recorder (DVR) equipment. We choose their products and equipment for their reliability, quality and functionality. 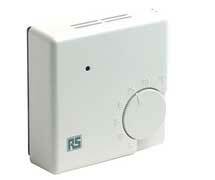 Each item that we recommend and install is simple for the end-user to operate. We frequently use static infrared body cameras with a 20 to 80m range, long-lasting LED illumination for darkened areas, and infrared speed dome cameras in our security systems. We give you all the information you need and explain how the equipment and the system we design for you works.